Way back at the end of 2014 Tony sent out an email to the site's contributors, asking for our new years resolutions - which ended up in this piece right here. 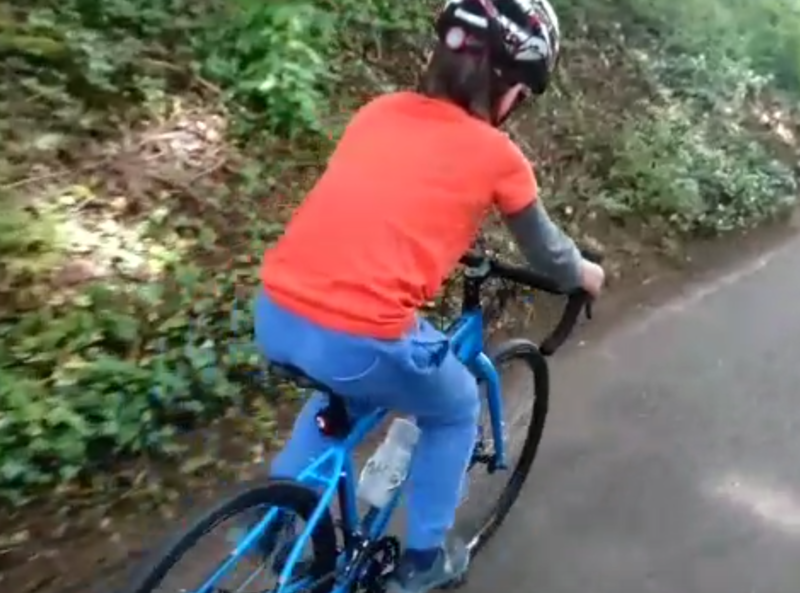 One of mine was to get my boys out riding, well I'm still working on it, and I'm currently looking at a 40% success rate (1 can, 1 nearly can, 1 rides his balance bike like a BOSS!). It's taken a heck of a long time with Christopher, but he is finally there now - in his words 'his training is nearly complete'. I wanted to share this with you all, as he crushes the local hill on his Genesis Beta 26. I'd like to draw your attention to that cadence, and those rolling shoulders! He mentions that his legs are aching, but he doesn't slow down. To say I'm a proud dad would be an understatement!